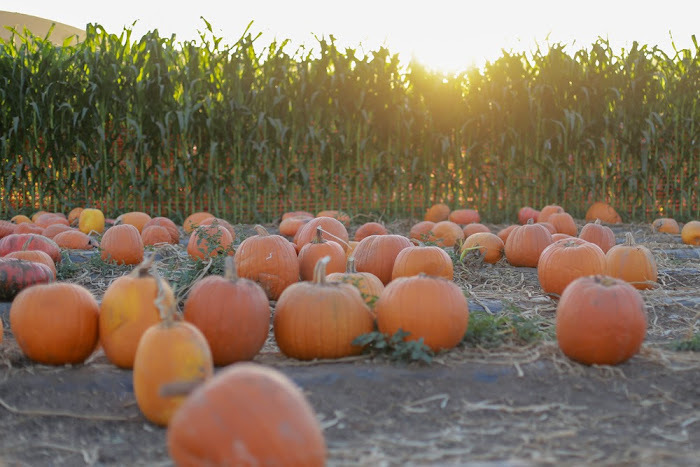 I felt so much excitement driving up the gravel road to the pumpkin patch over the weekend. 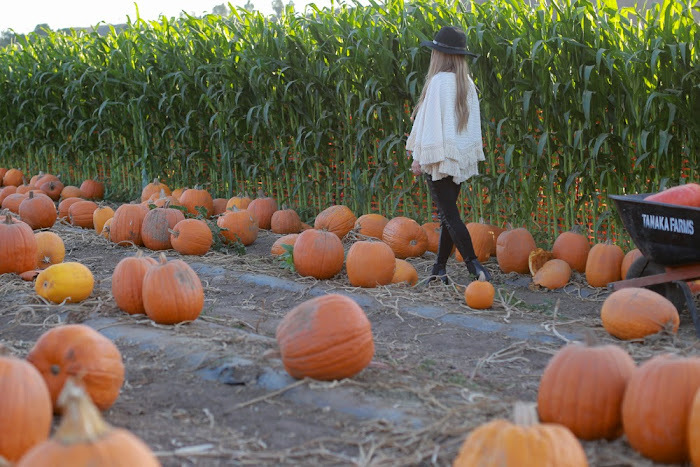 This Halloween I plan to carve out a pumpkin (of course), so naturally I needed to search one out. 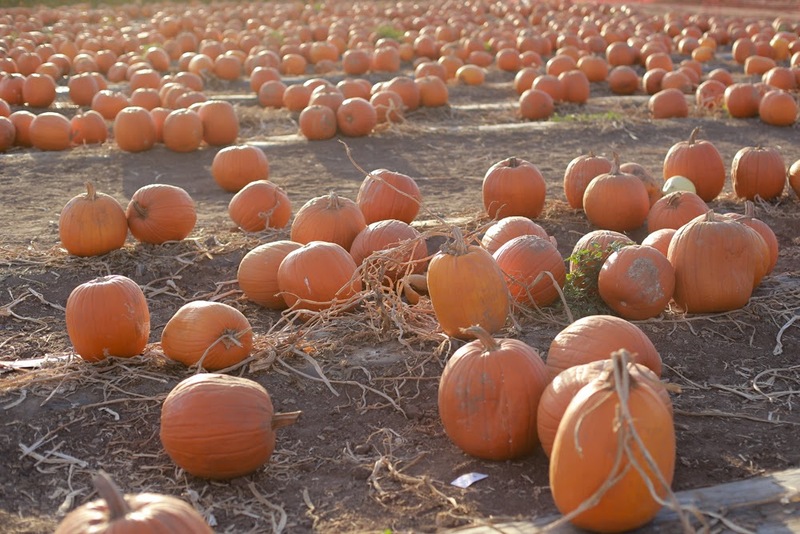 I didn't realize the pumpkin patch I was going to was so large with such an abundant amount of beautifully misshaped orange fruit. I felt like a kid all over again. We're well aware of the fact that California doesn't have typical seasons - in fact, I always have to consciously remind myself that it doesn't get chilly until at least mid November. I have to remember that it's still hot in October, when I'm so impatiently waiting for it to be cold. 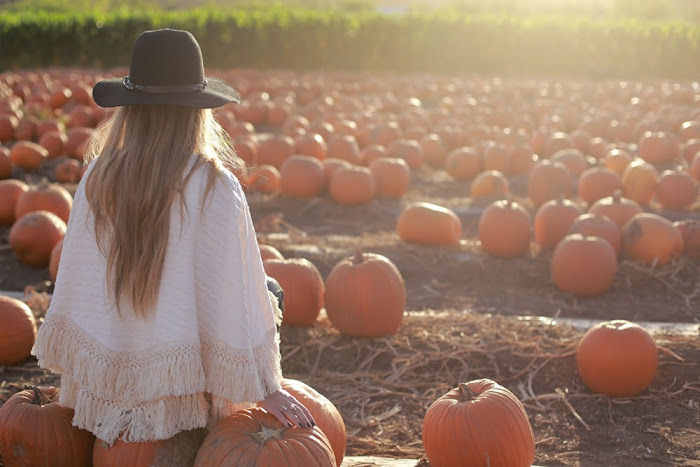 But driving up to that pumpkin patch and running around freely in my poncho gave me the Fall feeling I was anticipating. When you're following your passion, you're bound to come across a lot of the same types people who have similar interests and ambitions as you do. It's great too, because a lot of the experiences tend to also be similar. It's nice to not feel so alone in the process of chasing your endeavors. Even though worlds apart, I ended up connecting with my girl Sarah from the UK. We've been following each other on instagram for such a long time and even happened to launch our brands around the same time. Sarah was visiting the US a few weeks ago and we literally spent an entire day taking over the cafe at the ACE downtown LA, chatting and drinking coffee for hours. I feel so lucky to have unlimited chances to meet such incredible people all over the world - Sarah and I connected over what it is to run a brand and live a dreamer's lifestyle. It's that time again! Another Style Interview Video has been released. This time featuring my girl Haley, the talented babe behind the boho-luxe line, Junim. In the vid, we discuss everything from the meaning behind her name to what it's taken for her to get the brand this far. Her story and ability to create such distinctly beautiful pieces is truly inspiring - Watch it here. Haley and I teamed up and we're giving away a Mosaic Mini Dress from her line. 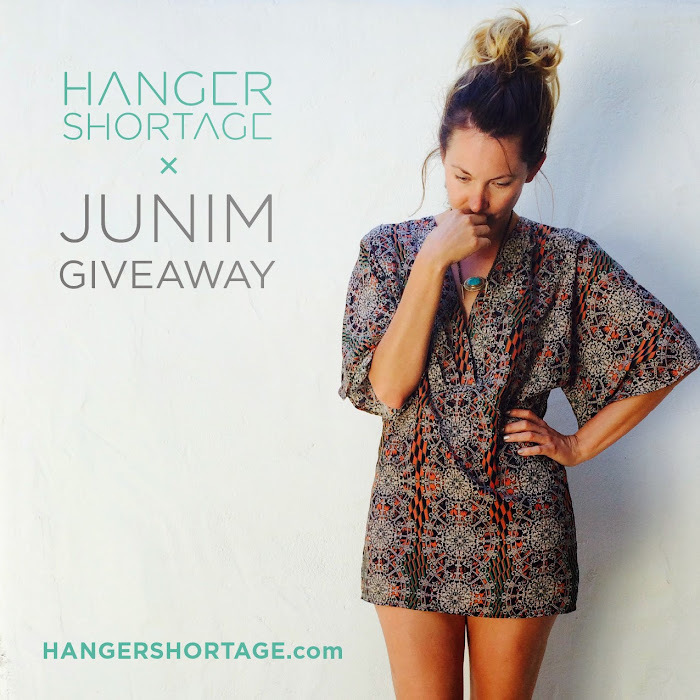 To enter, don't forget to fill out the contest entry from at the bottom of her video page and follow @hangershortage + @junim_la on instagram. Over the Summer, I filmed a short video for OC Style Report. As you may already know, they recently launched an entire blogger series on their online magazine. I was lucky to be a part of it but I also went behind-the-scenes with them and the first blogger of the line-up, Chelsea Lauren of Cleo Collective. I've been impressed with Rachael and Natalie of OCSR since the day we met and had always felt they were doing something original by bringing the Orange County community together in such a genuine way. These girls are on top of it - every week they're posting new photoshoots. They never cease to amaze me with their drive and creativity, from the locations and wardrobe to the models. They're all over the trends but put their unique spin on things as they see fit. Hopefully the vid gives you an idea of how much work these girls put into their shoots and website - I think you'll also see that they know how to have fun while doing it.